I spend more time than most people I know in major market hotels and typically they can be lumped into the category of ‘people warehouses.’ Sometimes I find a hotel that has made an attempt to make the lodging experience something more than a Orwellian, mega-corporate vision of a room with a bed. It is rare; however, to find a hotel that was intentionally designed to make a real person welcome and wanted. 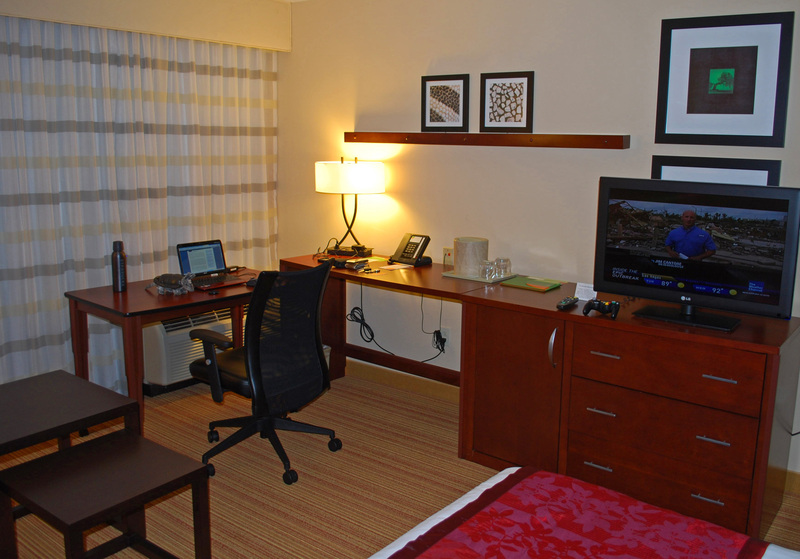 The Courtyard by Marriott DFW Airport South in Dallas, Texas is one of those rare exceptions. 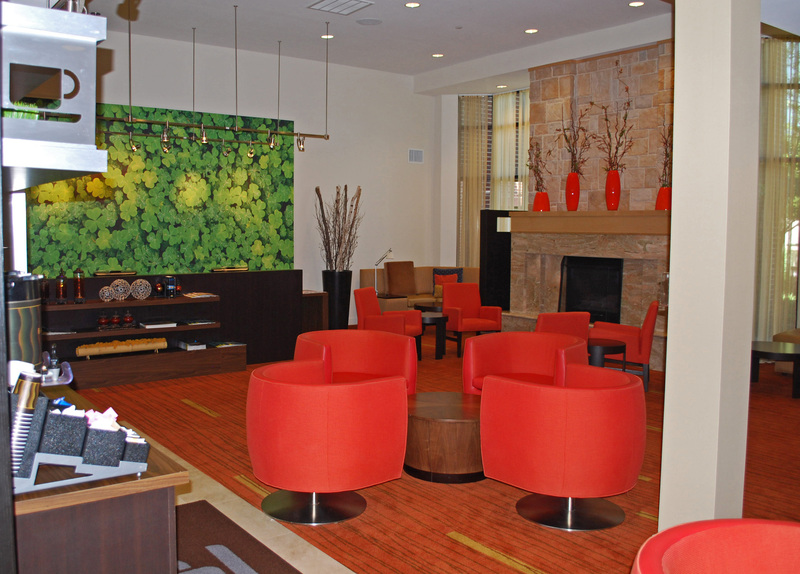 Located near the Dallas-Fort Worth Airport and near two freeways (Texas 183 and 161) the Courtyard hotel could easily fall into the trap of the thousands of chain hotels near major transportation centers that seem to be set up to process travelers as quickly and efficiently as possible, but absent of any warmth. The Dallas DFW Courtyard by Marriott is efficient, but it is also friendly, customer-focused in the important details, and well designed. When I walked into the hotel I found a relatively small registration desk as opposed to those massive registration desks in some hotels where it looks like they could take care of 20 guests at once, but only have one person on duty. I was greeted with a friendly smile by a devastatingly attractive young woman named Amy who made me feel like I was the only person she would be helping that day. There was another young man there named Chris, but for some reason I didn’t notice him as much. 🙂 I did have a chance to talk to him later in the evening and he was very helpful. 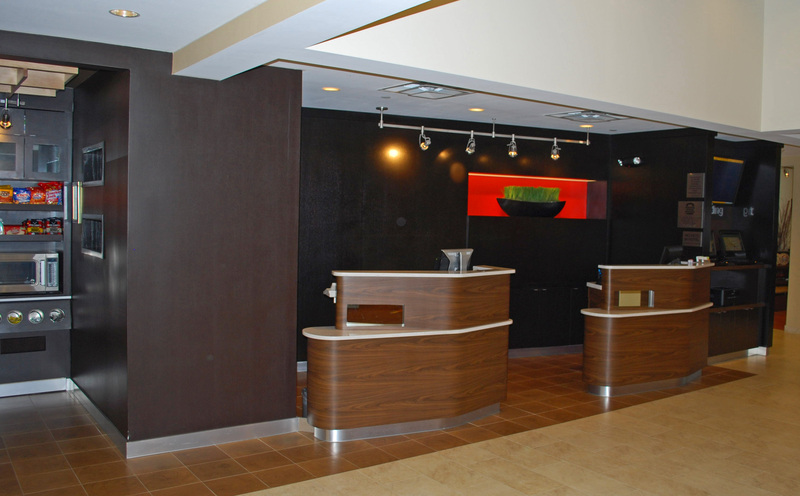 In addition to the friendly staff, I also noticed that the front desk has an opening in the middle so that the person behind the desk can step through quickly and easily. The design made me feel like they were real people behind the registration desk, not caged robots. As I was going to my room I noticed that the sleeve for the plastic room key said, “This key is not meant to lock you in your room.” That is was the first time I have ever had a hotel openly express that to me as a guest. A flat screen television demonstrates that the hotel is keeping their facility updated. Old televisions are bulky, ugly, and tell me that the money I spend for the room is not being reinvested in the facility. Another test of quality is access to outlets in the room and the Courtyard has them, including outlets on the wall lights near the bed. I had already decided to go out for dinner before I arrived, but I changed my mind once I had seen the lobby/restaurant area. This hotel has a unique lobby design. 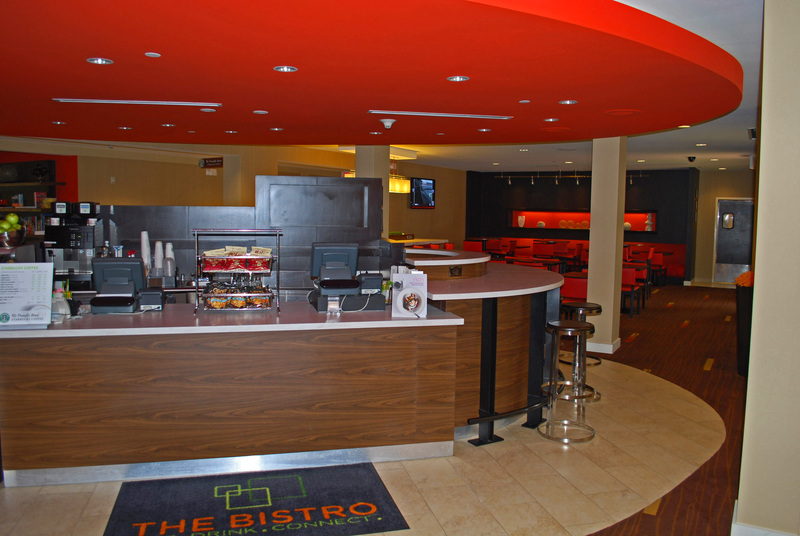 Opposite of the registration desk is a partial oval bar/counter for ordering food and/or drink, but behind it are tables and chairs as in a restaurant dining room. 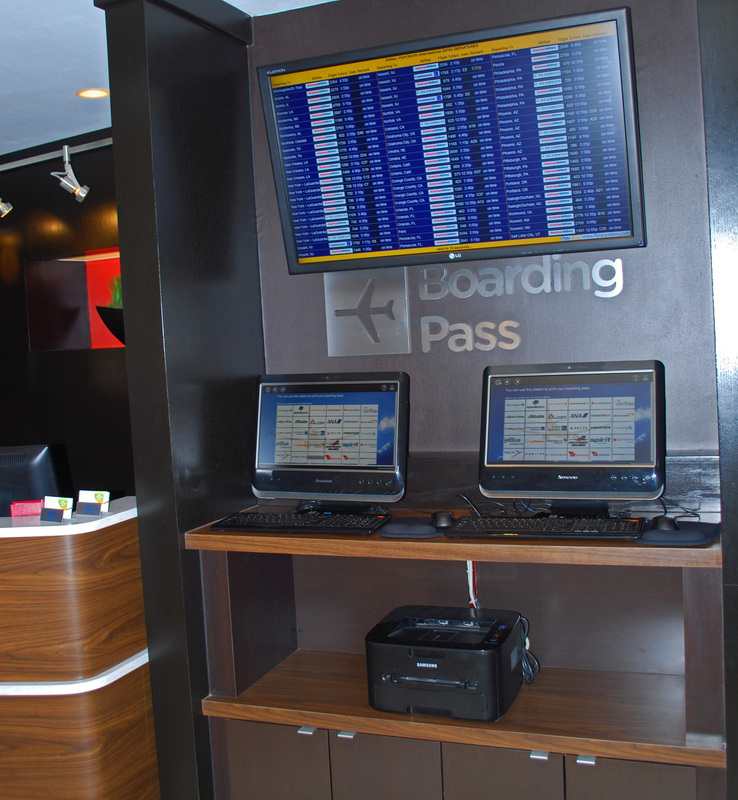 The lobby also has a large touch screen digital bulletin board to access hotel and local information and a separate area with video screens of DFW airport flight status reports AND a station to print out airline boarding passes. The Courtyard does not forget its customers are often travelers and these key details prove that the hotel works hard to accommodate the needs of traveling guests. I found that everything about the Courtyard by Marriott indicated that they have Re-Imagined the concept of a hotel and they have used the viewpoint of the guest, not the accountant, as the guide in its design. In addition, the Alex Nguyen, the Director and General Manager of the facility must have a strong ability to convey to his staff the need for reaching out to the guests and making them feel at home. 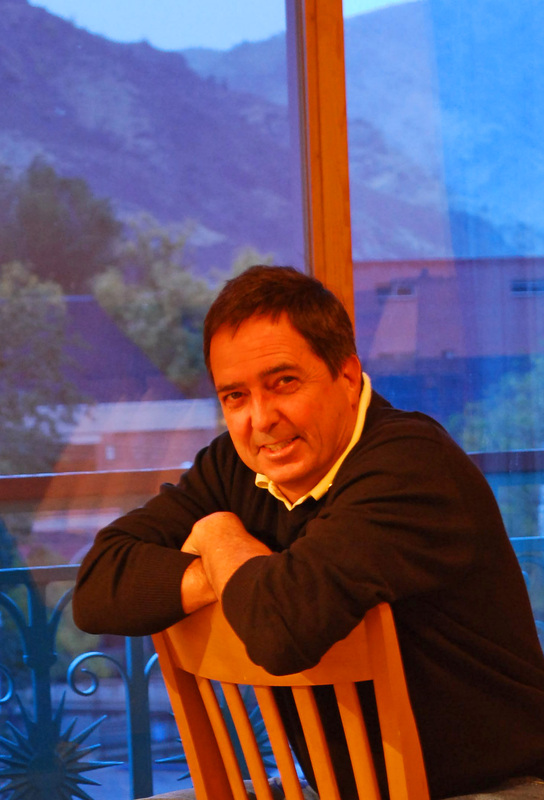 I know I will not forget my short stay there and I appreciate design of the facility and the warmth of the staff.